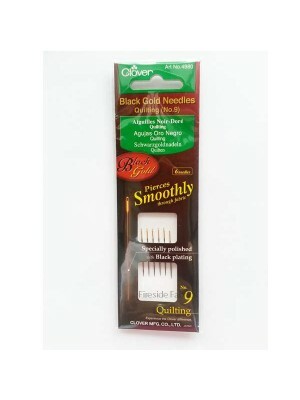 1.2m x 17.5cm piece The soft adhesive transfer web , its iron-on and ideal for clothing, crafts and soft furnishing projects ..
Black Gold hand quilting needles are the finest exquisite needles ever with 30% less friction-resistant than conventional needles. 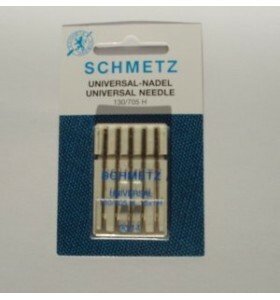 The needle will gl.. 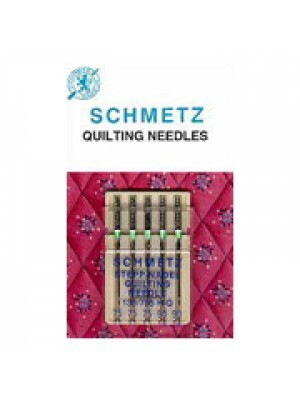 The Quilting Pin features long and sharp tip suited for quilt works. 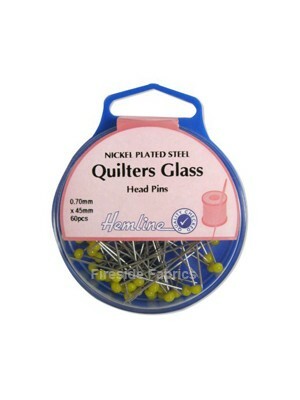 Heat resistant glass head suited for ironing ..
Elastic by Hemline Braided elastic is a popular general purpose elastic as it is strong and durable. 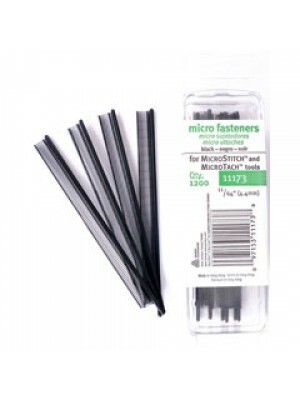 ..
Micro Fasteners 4.4mm black Quantity 1200 These fasteners are refils for the Micro Stitch Tool ..
Micro Fasteners 4.4mm white Quantity 1200 These fasteners are refils for the Micro Stitch Tool .. 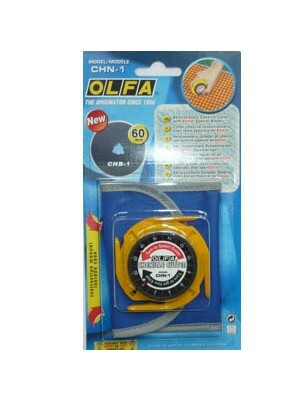 The uniquely designed OLFA chenille cutter has 4 different guides for precise cutting with different stitches. 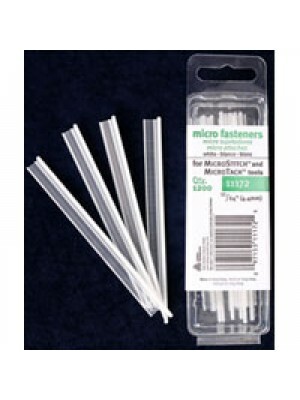 A carrying case convenient for carryin.. 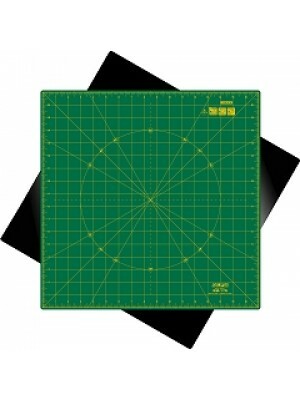 The cutting mat is in inches Perfect for cutting squares, triangles, diamonds, circles, and any shape which requires you to turn your project or your.. 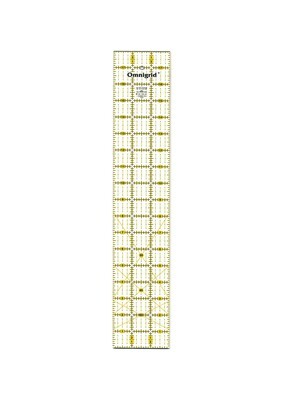 The Omnigrid® 3” x 18” ruler is portable with extra length; it is used when quilting to cut strips, shapes, bias pieces, and sashing strips; it’s also.. 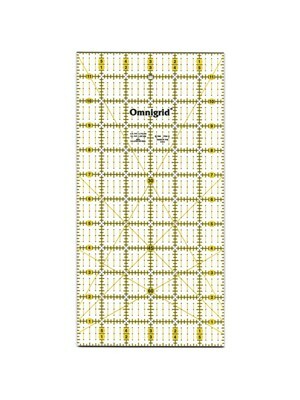 The Omnigrid® 6” x 12” ruler is used to cut strips, shapes and bias pieces when quilting; it is particularly handy for secondary cutting after cutting..
Nickel plated steel pins with easy to see yellow heads for quilting. 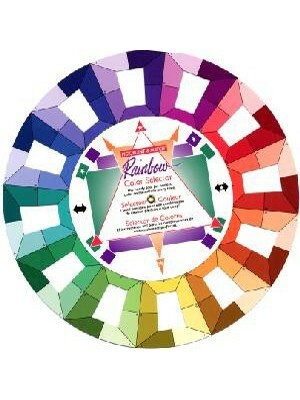 0.70mm x 45mm 60 pcs ..
5" diameter wheel of colours for picking out perfect colour combinations .. 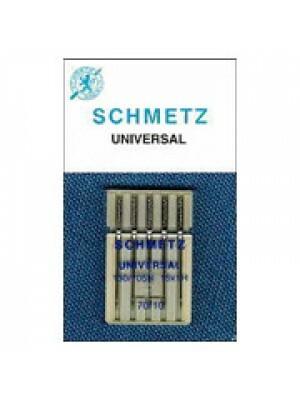 Some of the finest quality machine needles in the world, if not the best. 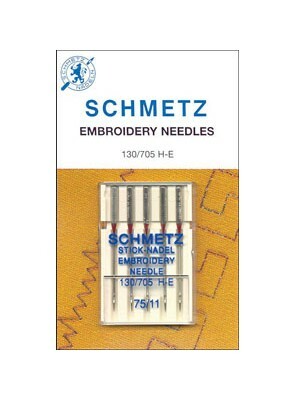 German engineering provides the best tool for the most demanding appli..
Schmetz 75/11 Embroidery Needles are manufactured to the highest quality. 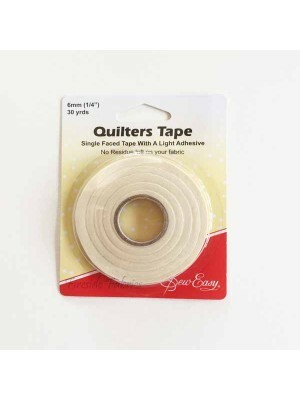 They have a larger eyeand longer scarf the minimalize thread breakage and fr.. 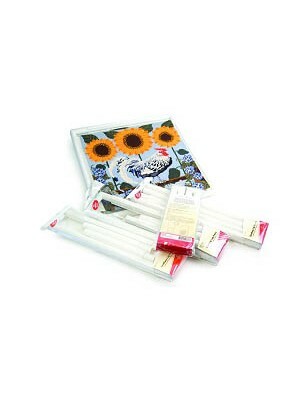 The Sew Easy Lap Frame measures 11" x 17" (28 x 43cm) Easy to assemble (and dismantle when travelling). 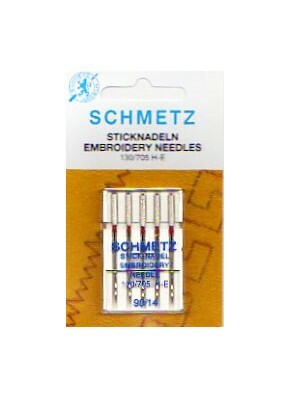 Super long clamps hold fabric securely, pr.. 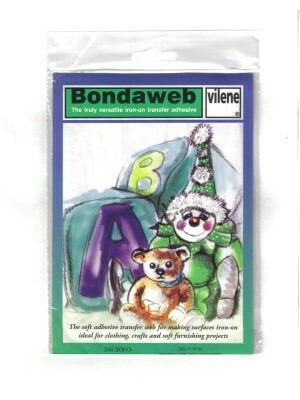 The Sew Easy Lap Frame measures 11" x 11" (28 x 28cm) Easy to assemble (and dismantle when travelling). 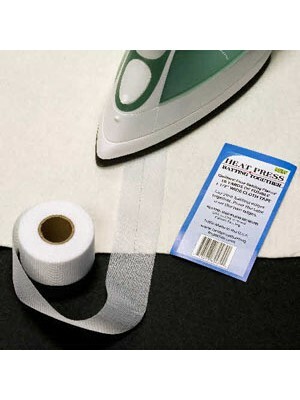 Super long clamps hold fabric securely, pr.. 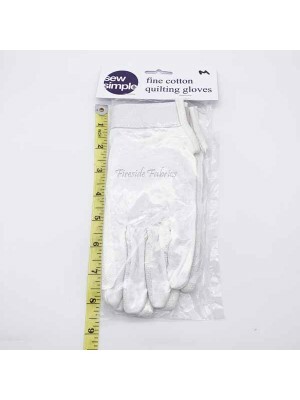 The Quilting Gloves by Sew Simple are made of soft cotton and are very comfortable to wear.They have a velcro cuff so can be adjusted to fit your..